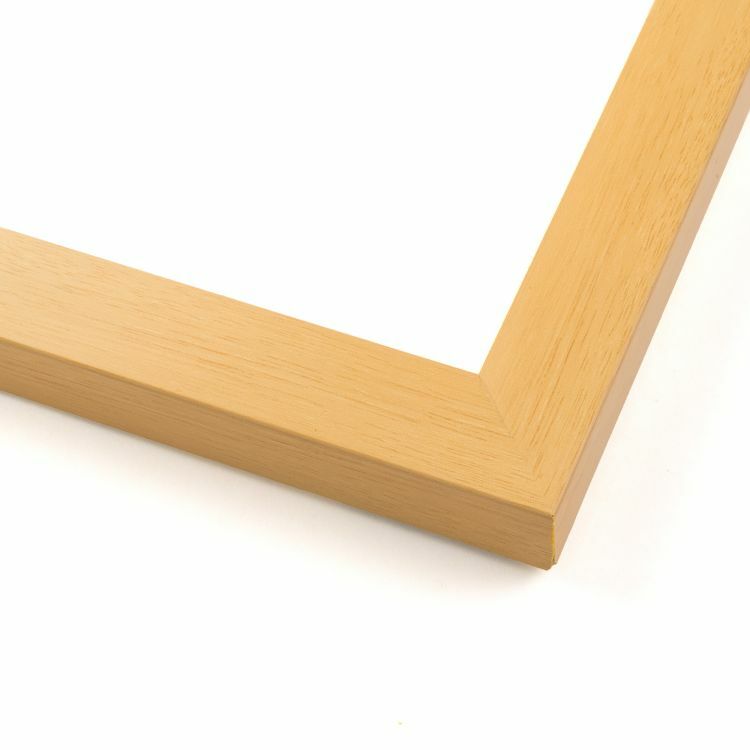 And you can find those all of those frames here. 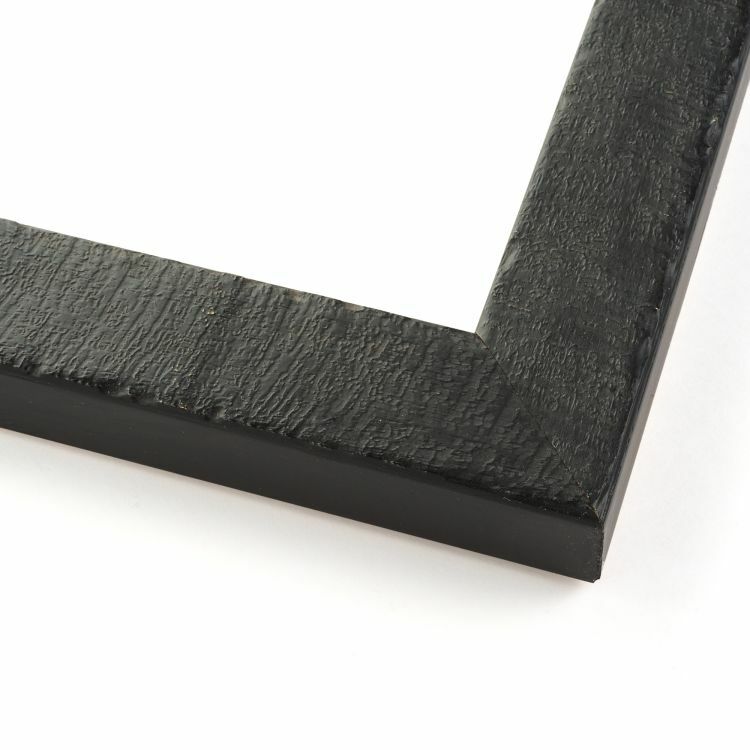 We offer a wide variety of specialty frames because we know you have many needs. 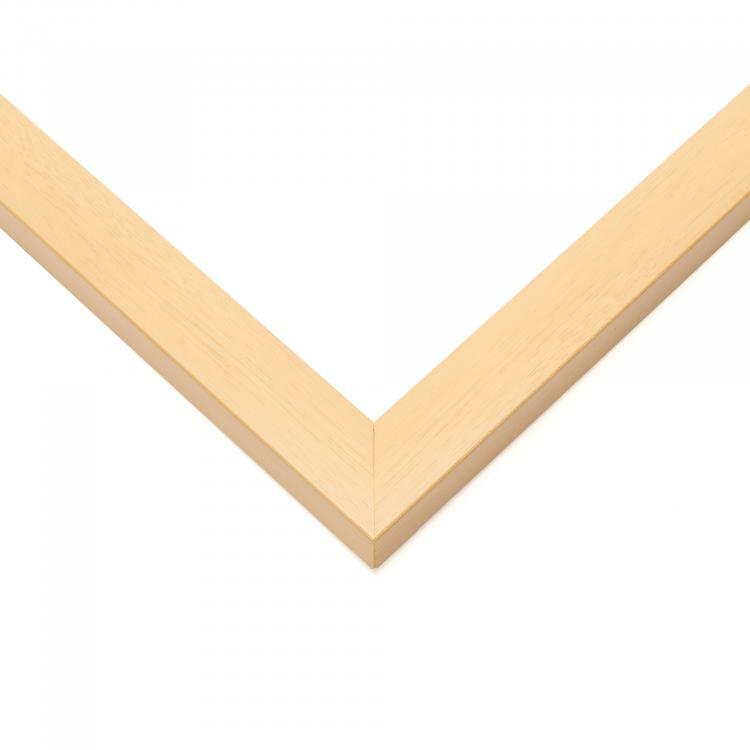 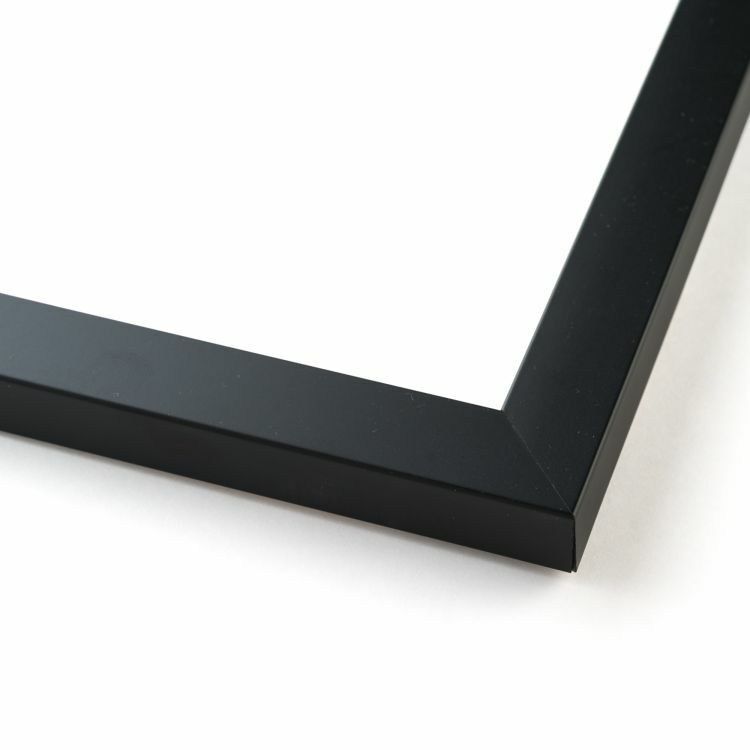 From message boards and mirrors to frames that showcase your comic books or certificates, we've got you covered! 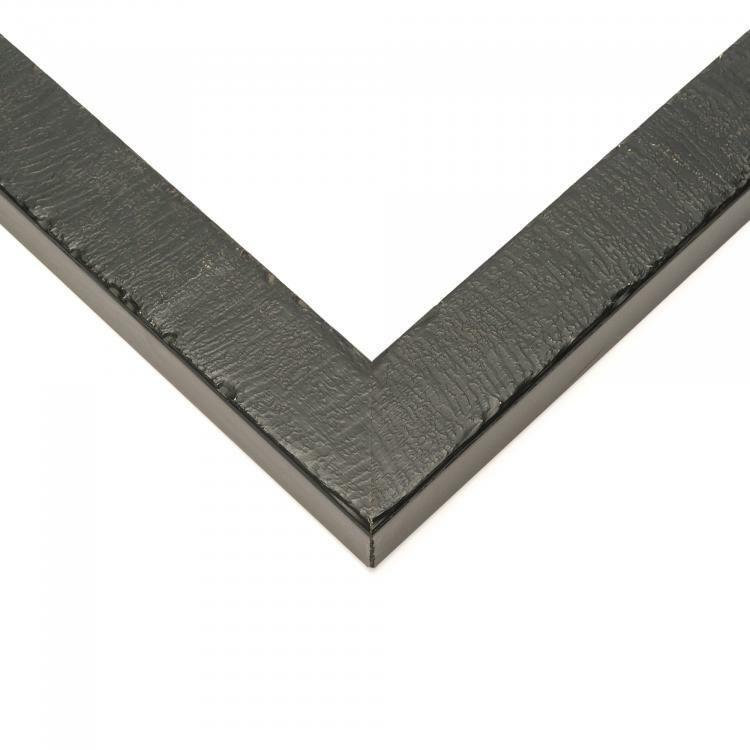 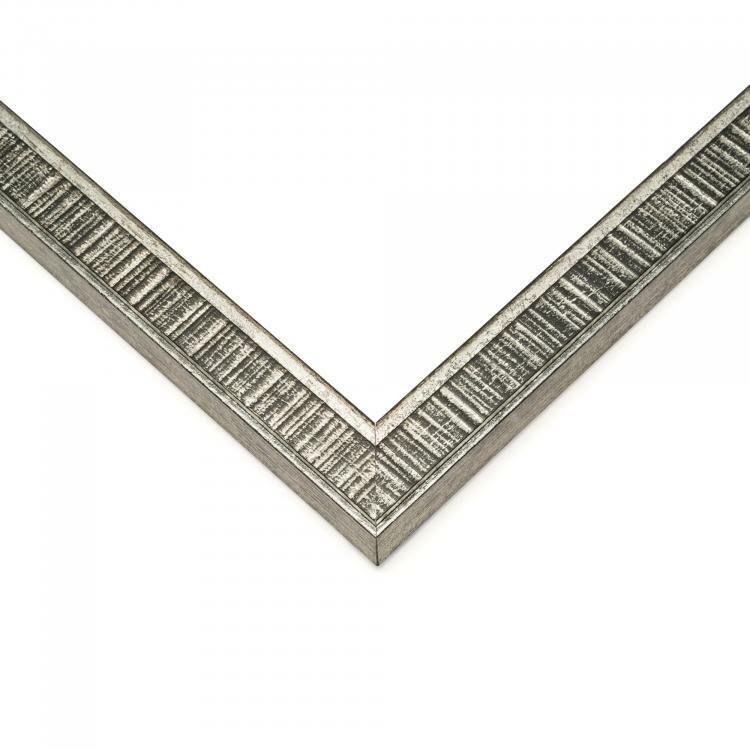 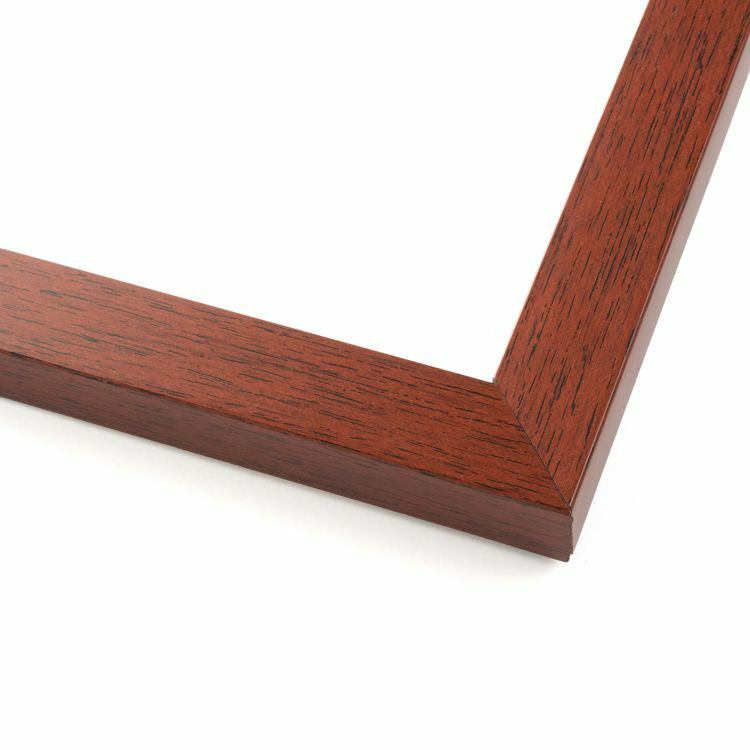 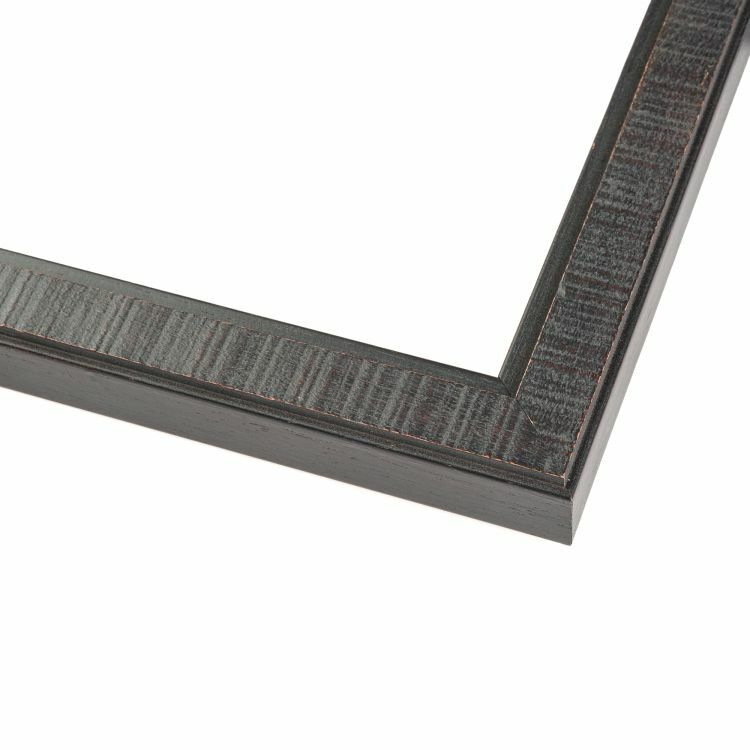 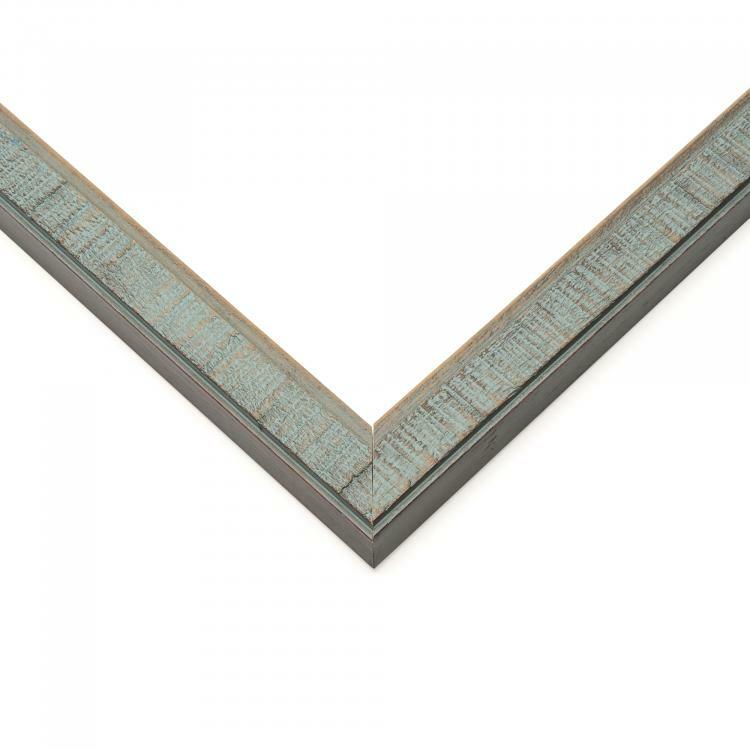 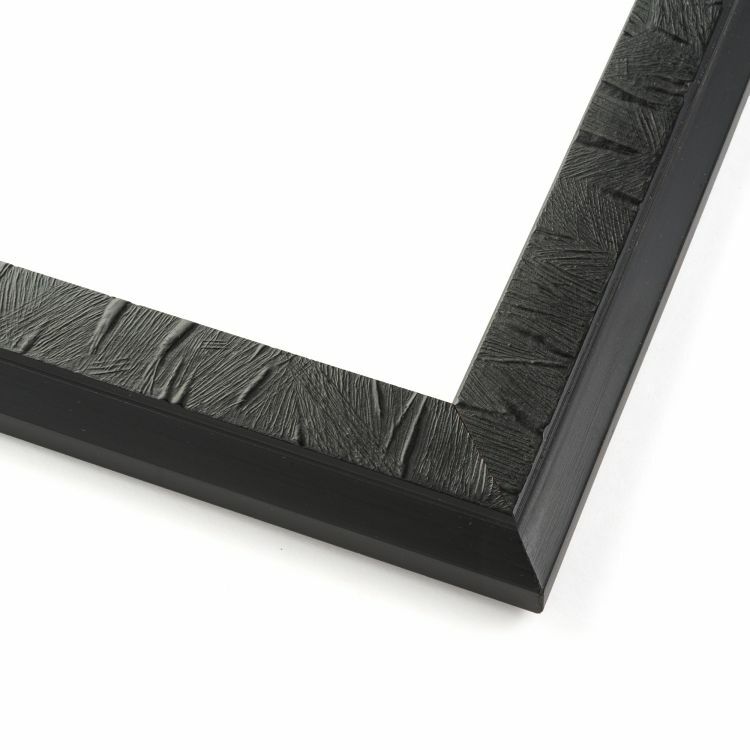 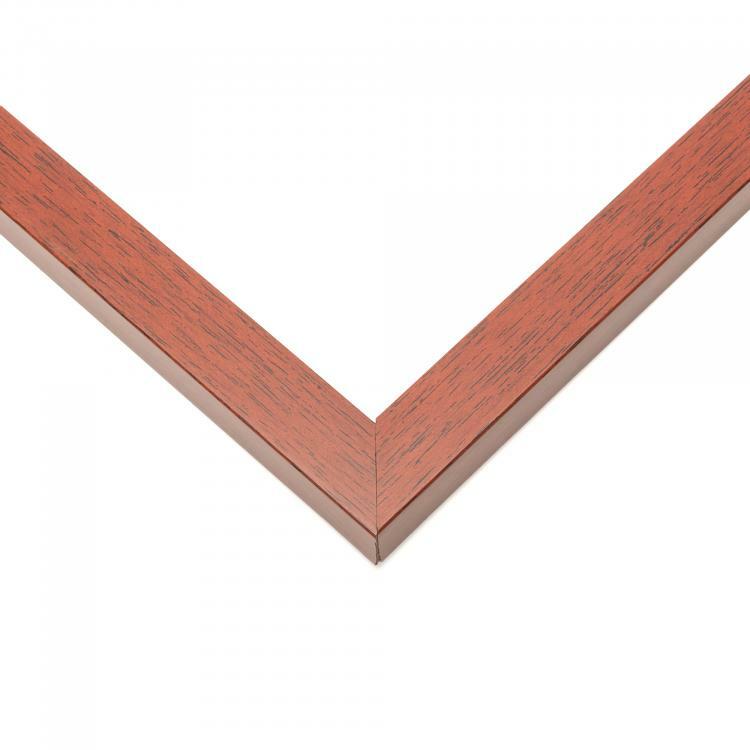 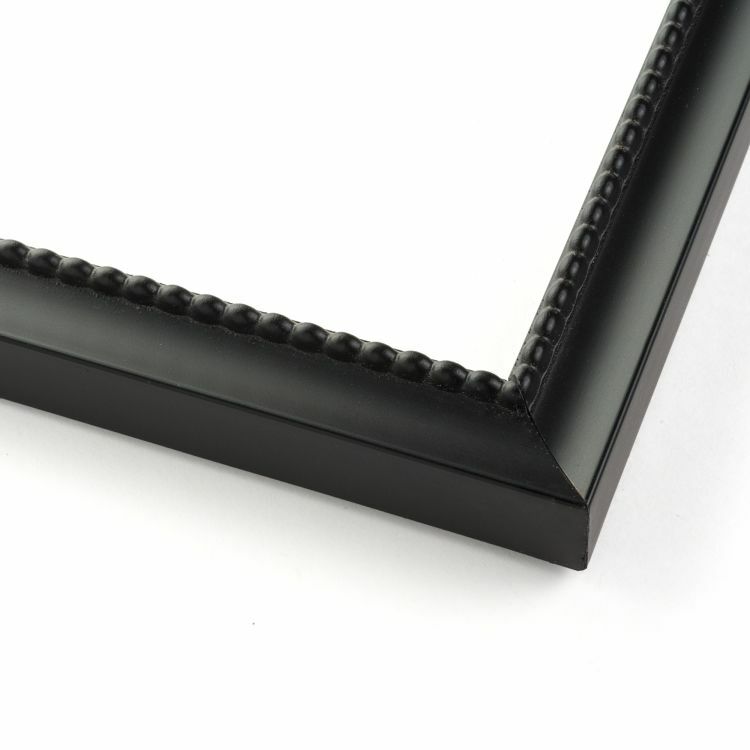 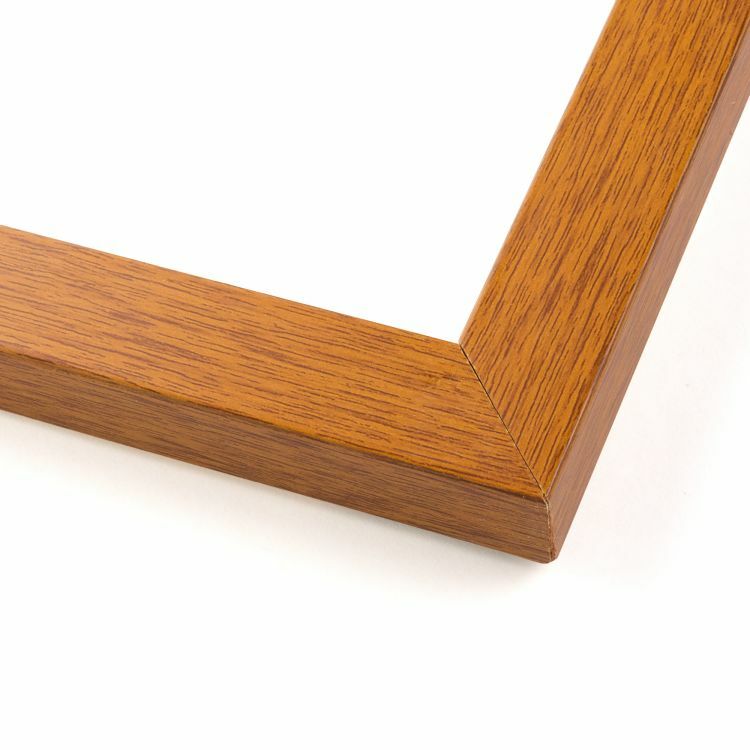 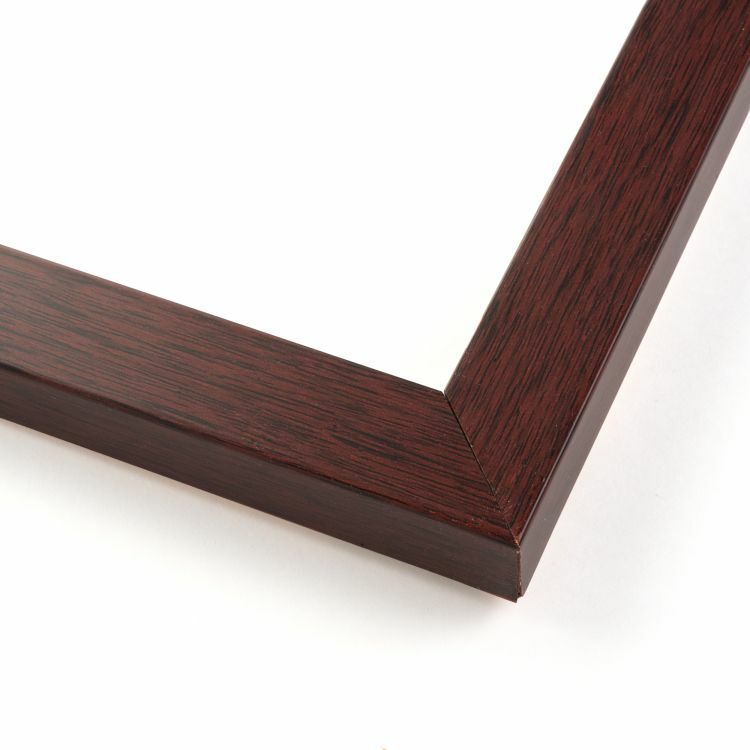 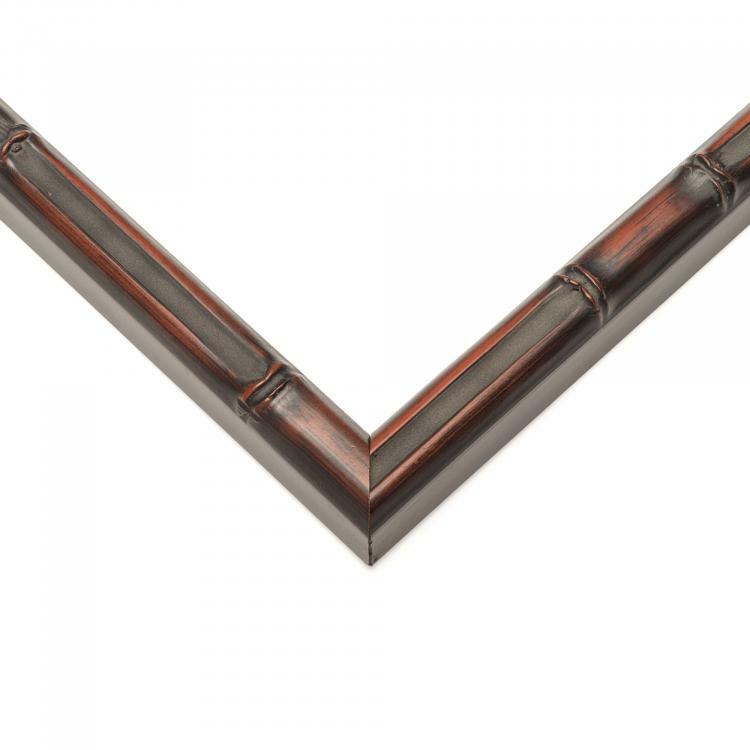 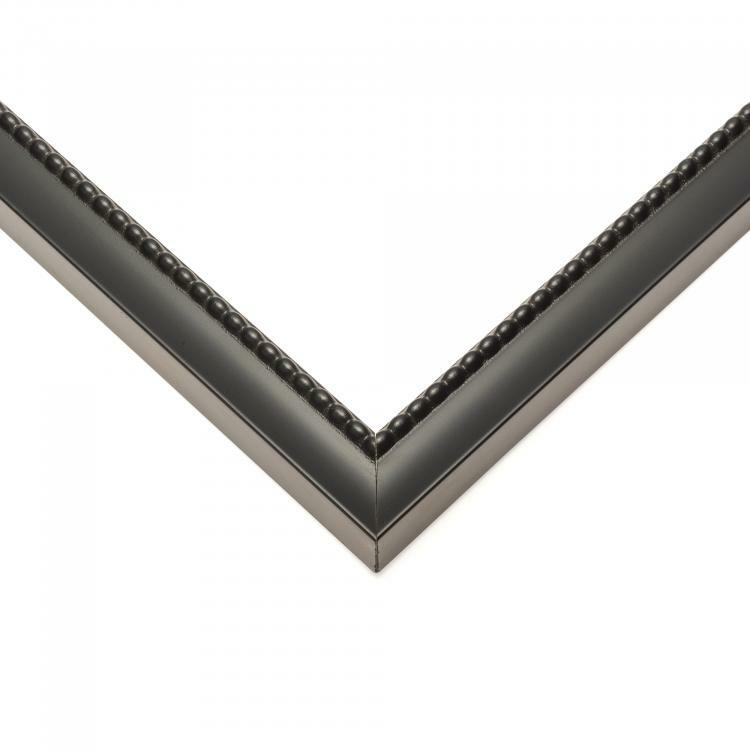 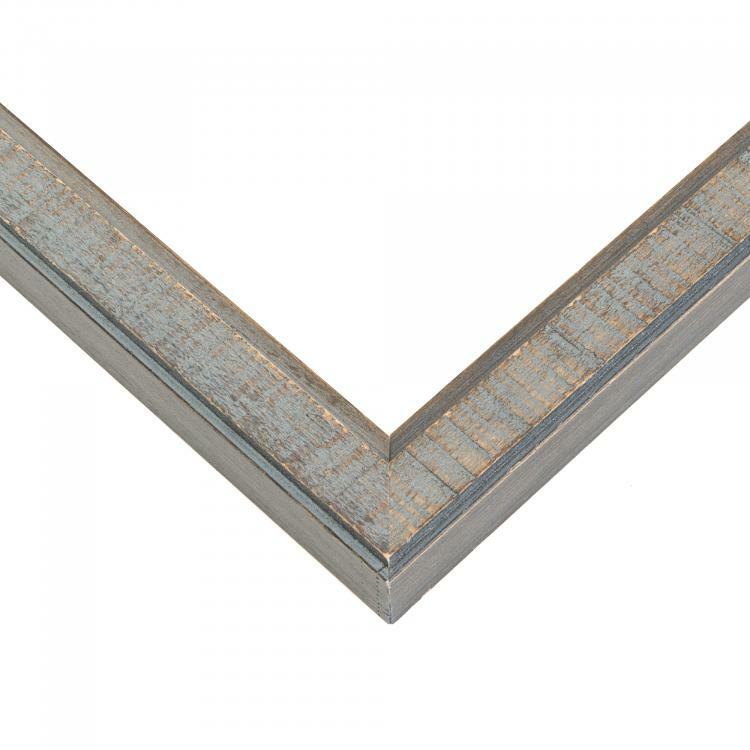 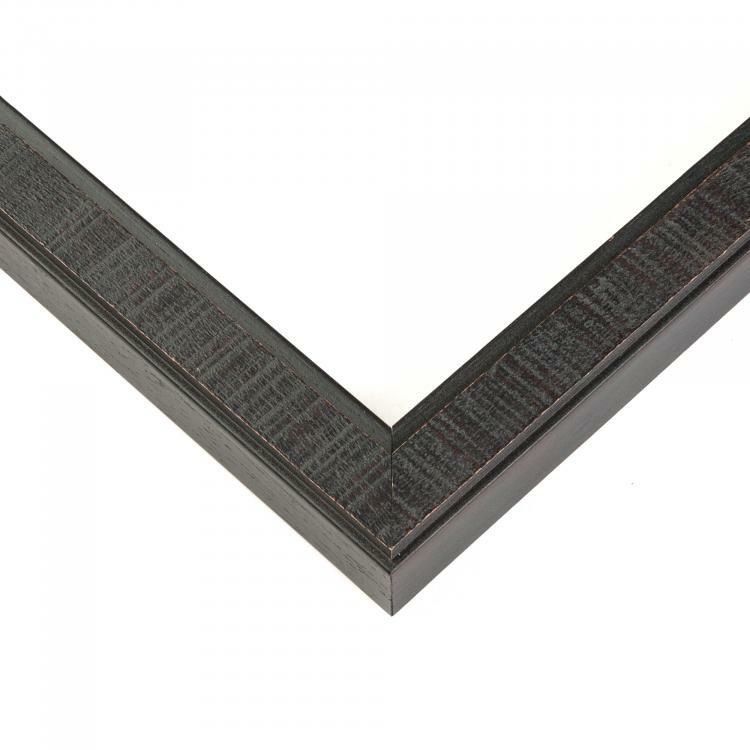 We have the largest inventory when it comes to specialty frame options and each piece is handcrafted to order. 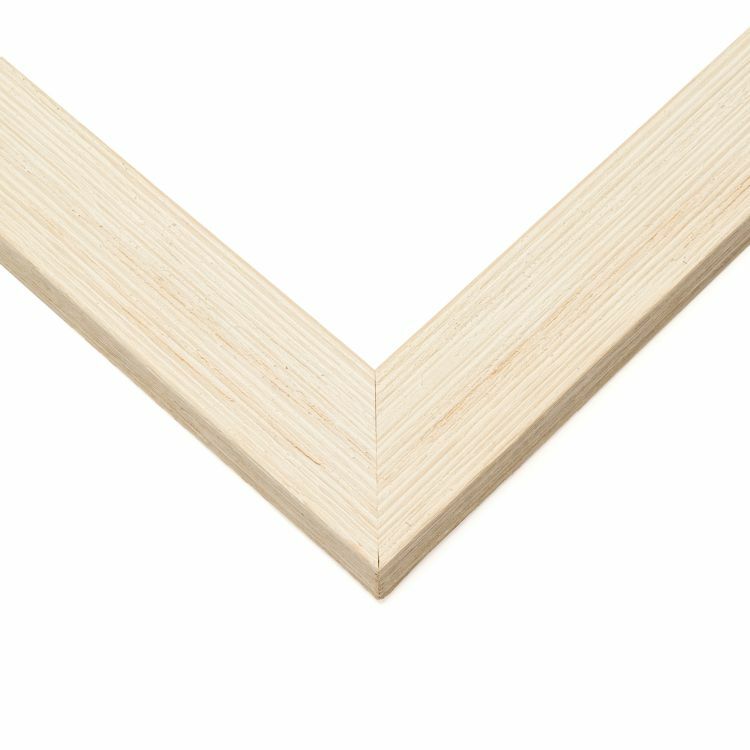 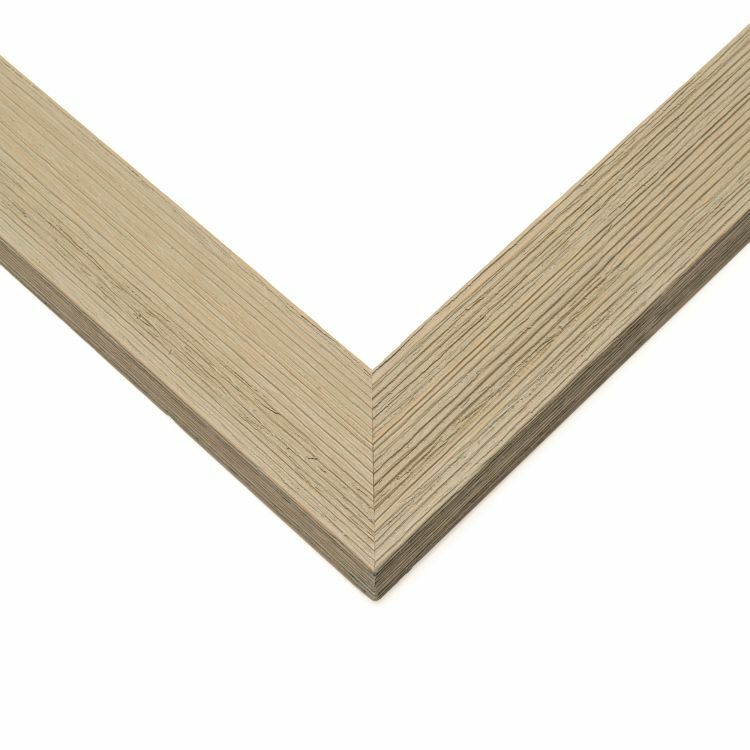 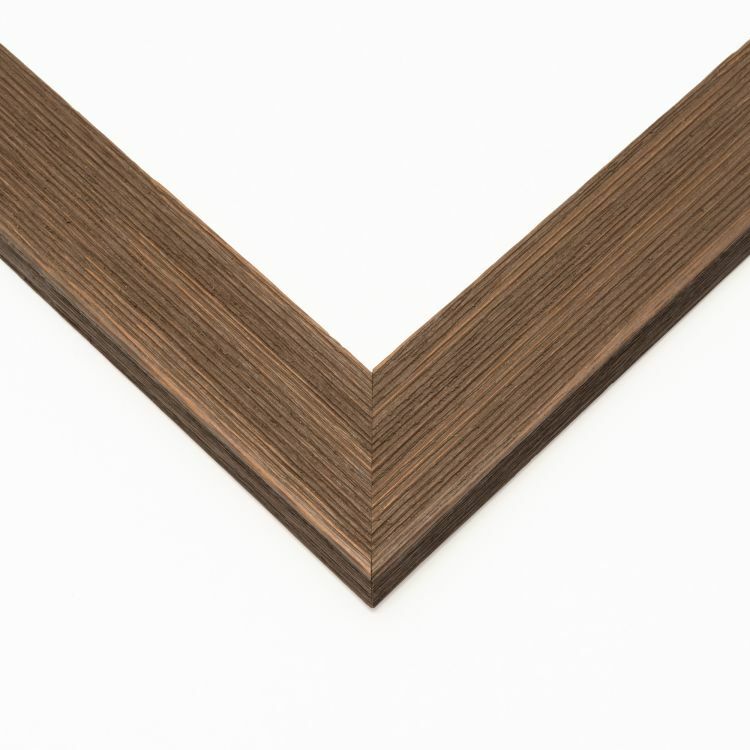 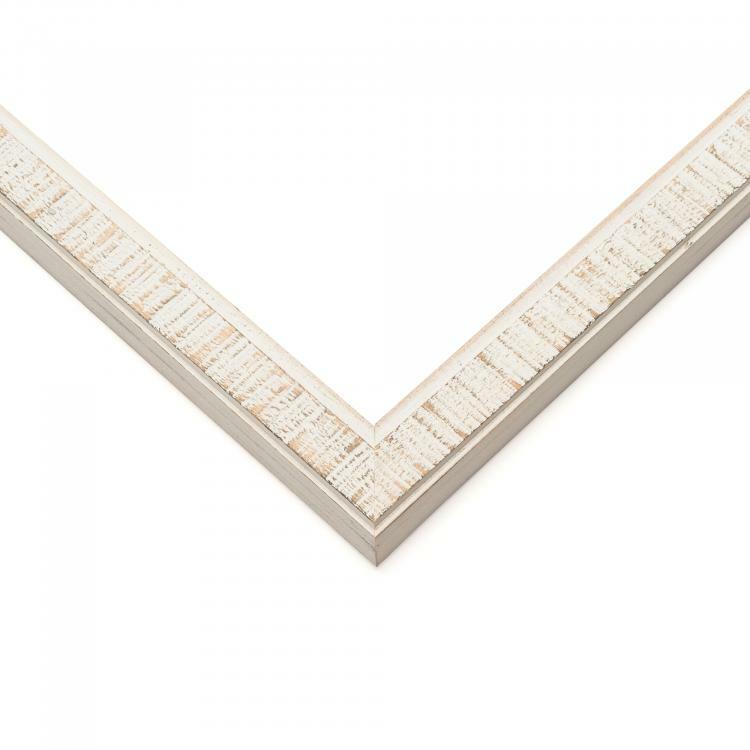 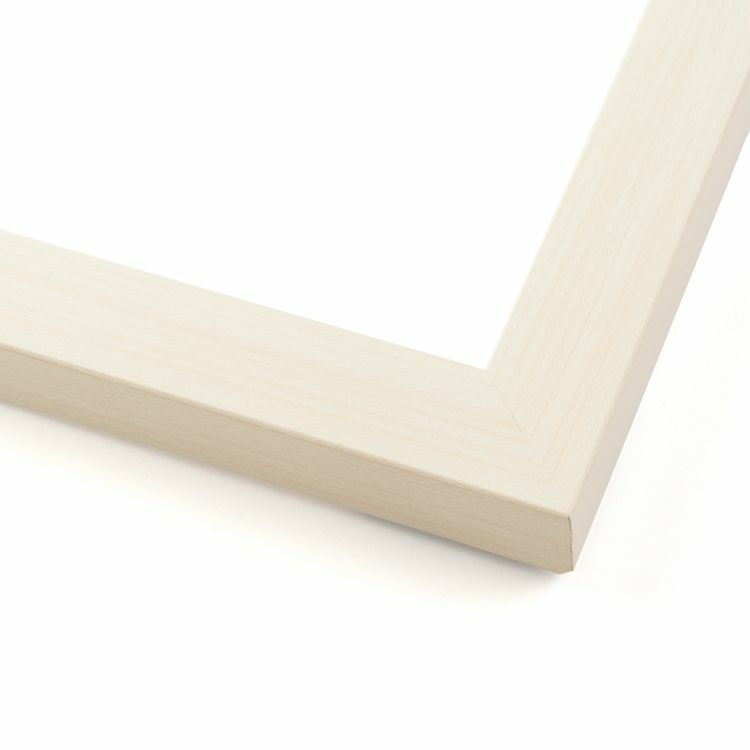 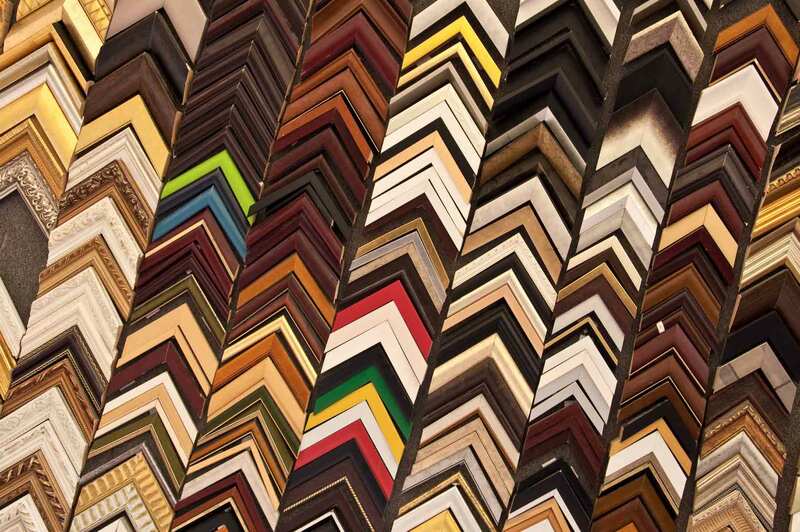 Our massive inventory and superior quality are why we should be your one-stop shop for all of your custom framing needs. 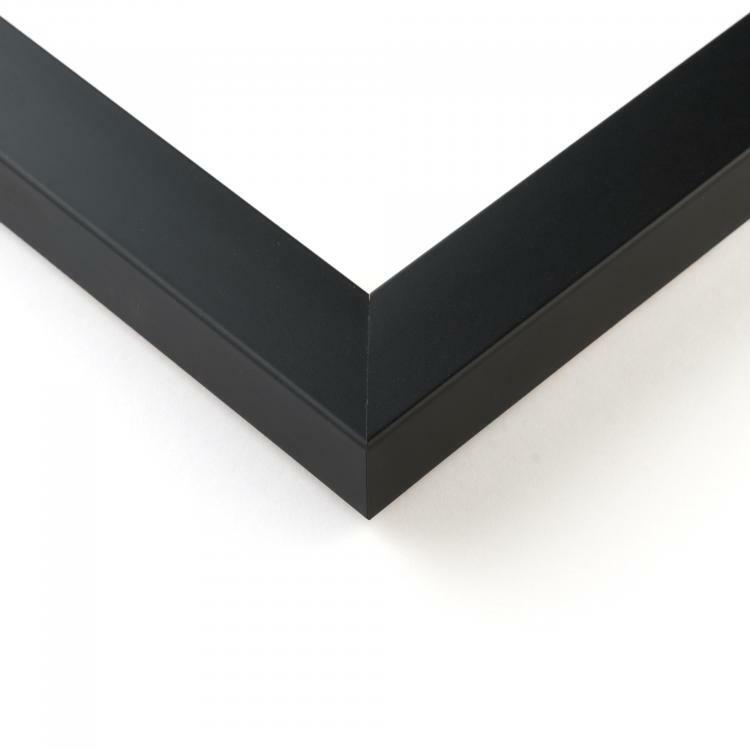 Your images, from your wedding photos to shots straight from your Instagram feed, will be displayed in the way they deserve with the help of our specialty frames. 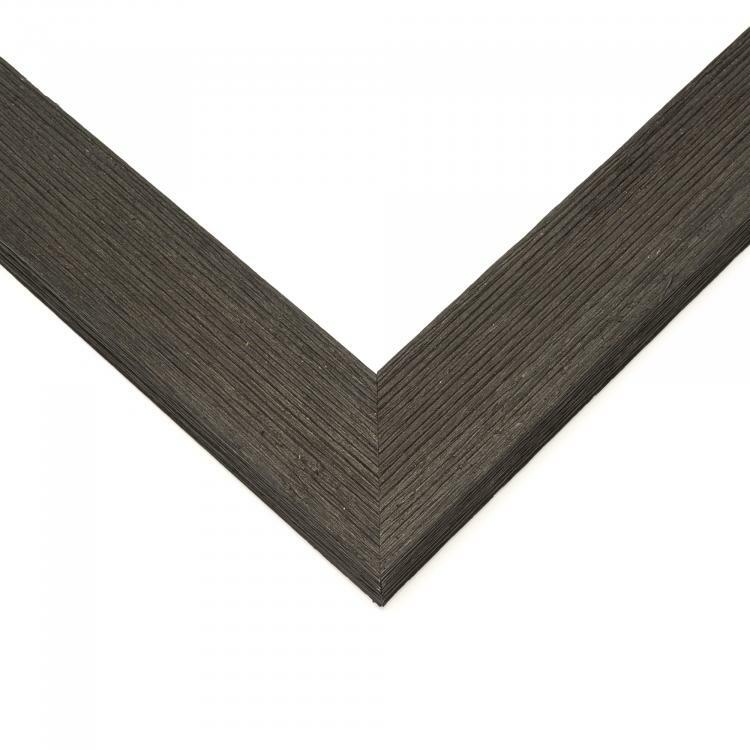 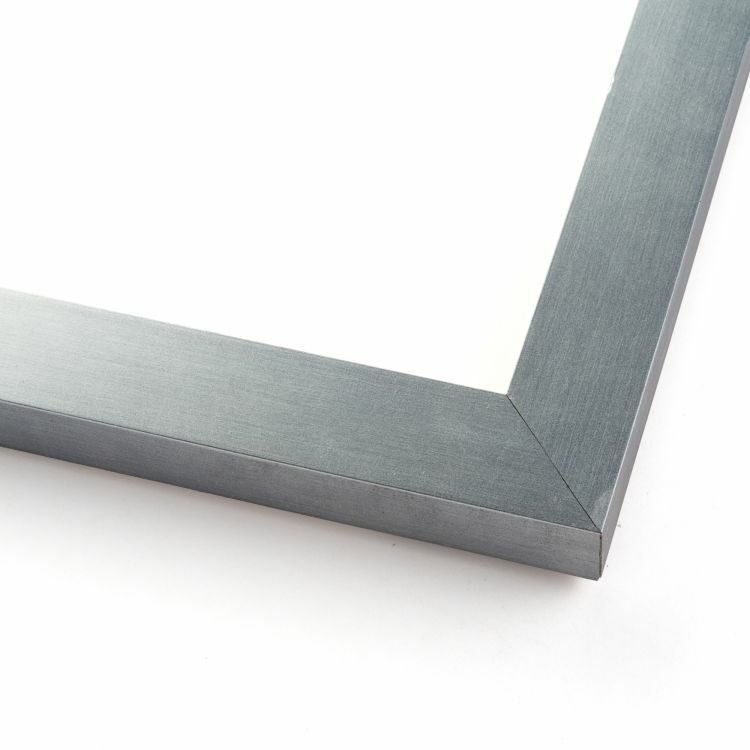 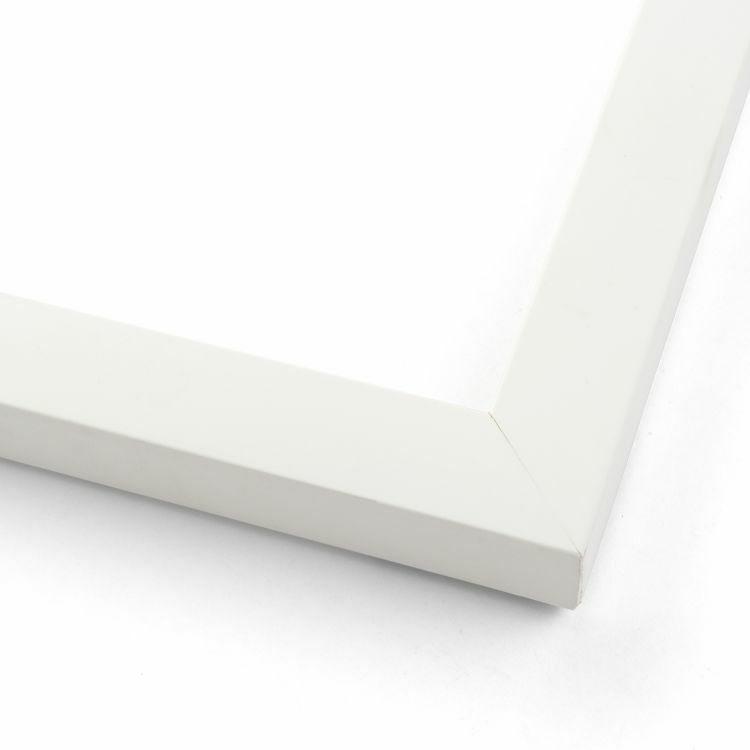 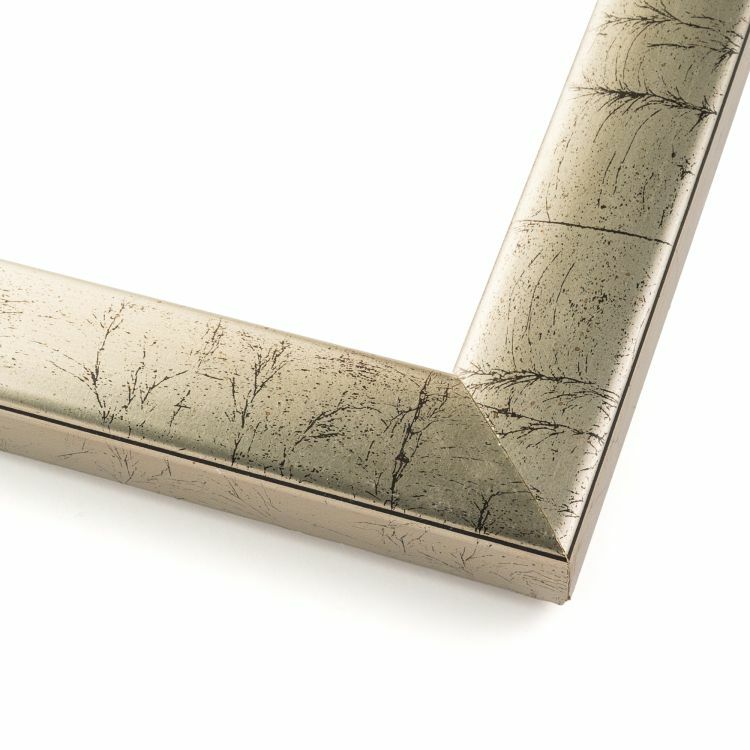 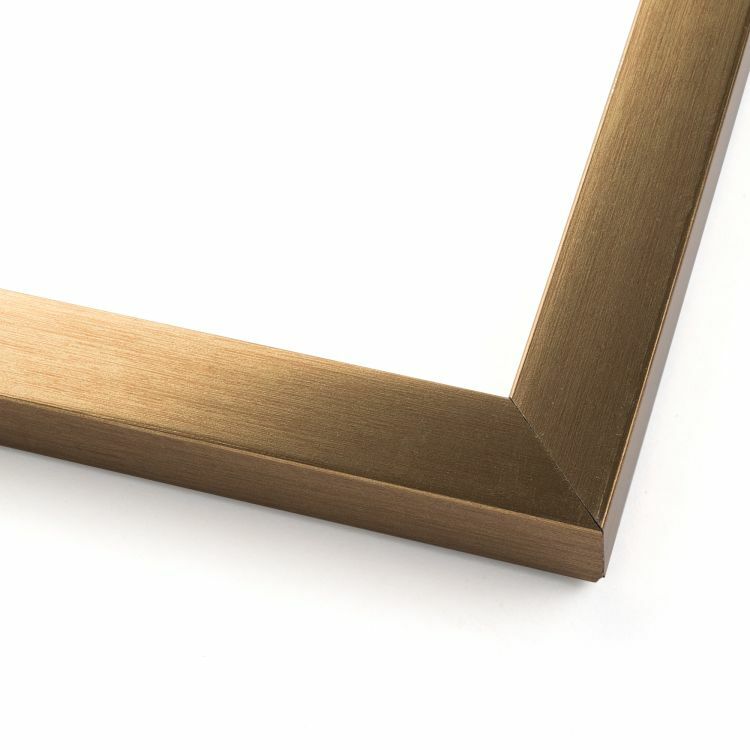 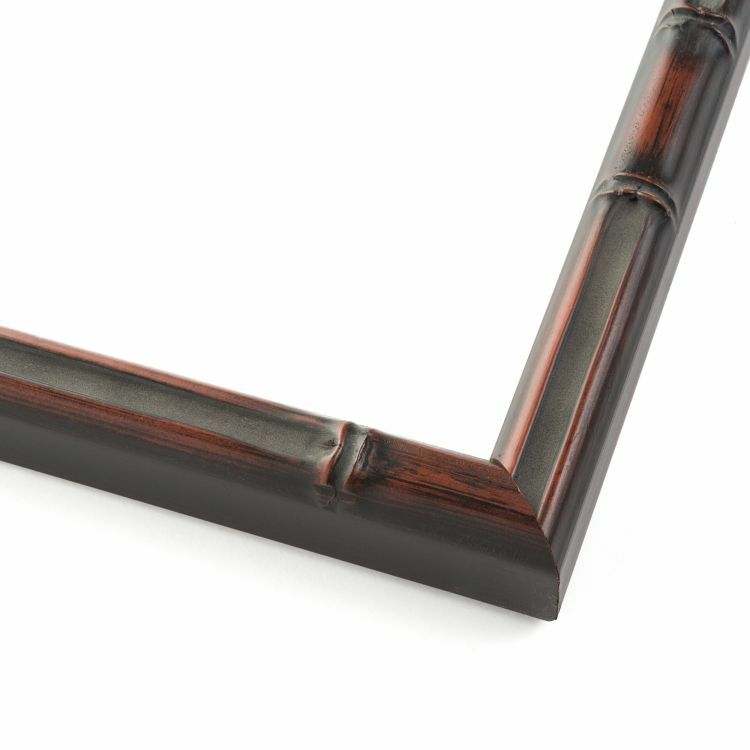 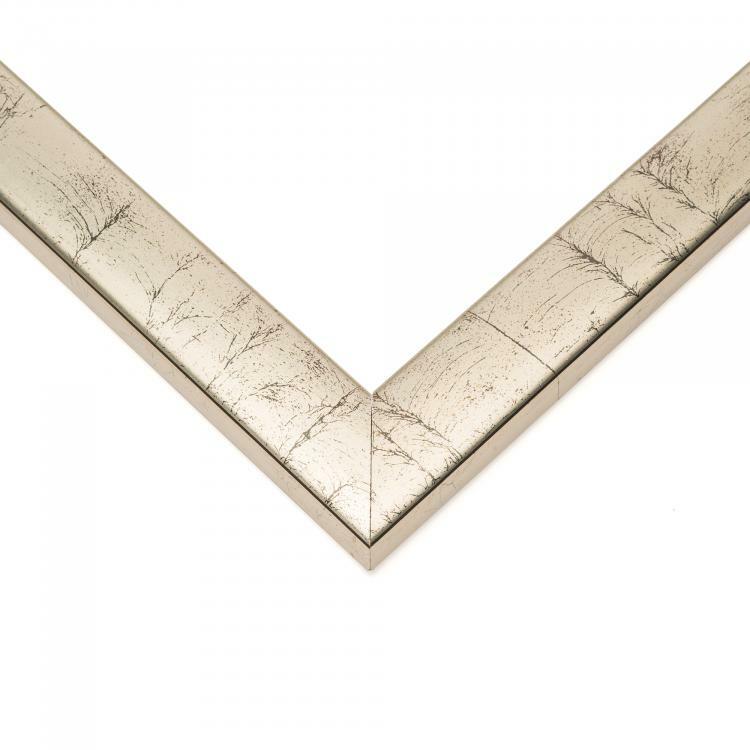 Browse our hand picked selection today to find the frames that are right for your home, office, or gallery!